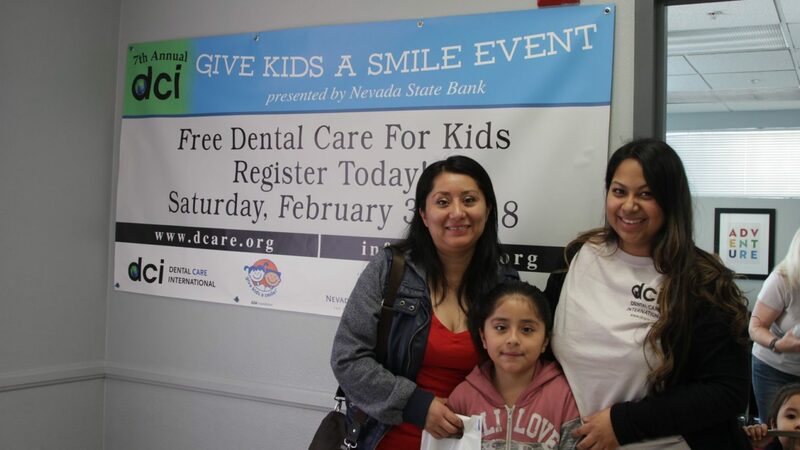 On February 3, 2018, DCI held its 7th Annual Give Kids A Smile Event Presented by Nevada State Bank. 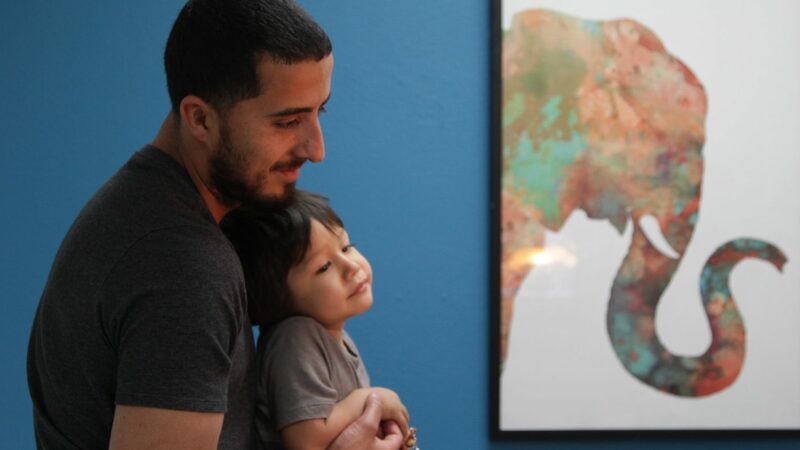 Give Kids A Smile is an American Dental Association nationwide program that offers free dental services to under-resourced children. Dental clinics and schools from across the U.S. participate in this event. With the help of 44 volunteers and support from Nevada State Bank, DCI provided free dental care to 59 children at our Las Vegas clinic. The total amount of donated services generated by our dental professionals was over $45,500! Since joining the program in 2012, DCI has provided free dental care to 568 children. Which amounts to over $360,000 in donated dental services. DCI plans to continue providing free dental care to under-resourced children in their Las Vegas community. Next year’s annual GKAS event will be on Saturday, February 2, 2019. To support DCI, you can contribute through our website here, donate supplies, volunteer, or become a corporate sponsor. Please email Dane Jonas at Dane@dcare.org with any questions. If you enjoyed this blog post, you may also like this post, which talks about DCI’s history. *DCI is a 501(c)(3) non-profit that provides dental care to children 0-20 at their Las Vegas Pediatric Clinic. DCI conducts annual outreaches to places around the world to provide free dental care to children in need. In 2012, DCI opened a school in Colombo, Sri Lanka that trains young women to become Dental Surgery Assistants. To learn more about their DSA program, international outreaches, and Las Vegas clinic, please visit their website for more information.